What is SIP Brigade ? We are here to give you all the tools to work with! and let us do all the work! but don’t know where to start from? Wanatel (Pty) Ltd is a licensed IECNS and IECS (No. 0308IECNS/MAR/09 and No. 0308IENS/MAR/09) telecommunications provider based in Cape Town (South Africa). Wanatel provides Communications as a Service (CaaS) solutions, specializing in Quality VoIP and Unified Communications solutions. With offices in South Africa and France we provide global services to an international client base. The Wanatel Hosted PBX (also called Cloud PBX) is a complete business phone service utilising the latest telephony technology: VoIP – Voice over Internet Protocol. 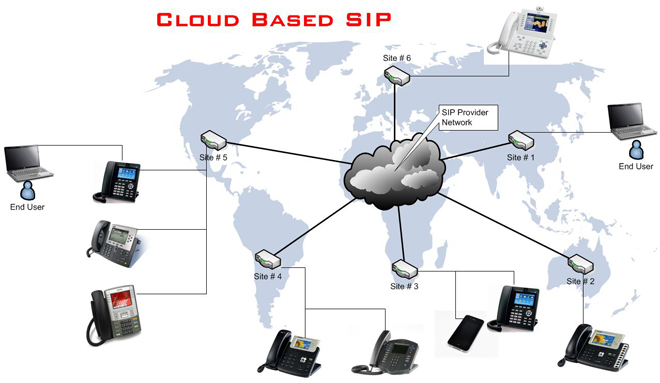 As a South African business VoIP provider, we created world class products and service offerings to our clients. We aim to achieve this through constant innovation and working with cutting edge technologies, as well as attention to our clients’ needs. We believe that nothing is impossible, and that one shoe does not fit all. We pride ourselves on the stability of our fully redundant and resilient network, which we operate at the highest of standards across our multiple PoP’s (Points of Presence) across South Africa and Europe. 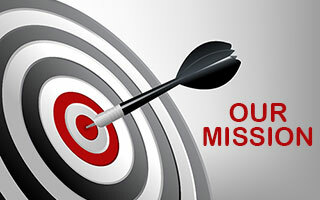 Our network, along with the reach of our international partners, enables us to offer IP and MPLS connectivity with Voice Quality of service (QoS) guarantees to almost any location in the world. Wanatel boasts a host of quality telephony products that suits the needs of customers in all market sectors. Whether you are an individual, a small business, a medium business or corporate. Wanatel has a solution that will suit your specific requirements. In addition to offering a range of quality VoIP products, Wanatel has in-house developers available to create customised solutions based on a client’s individual needs. 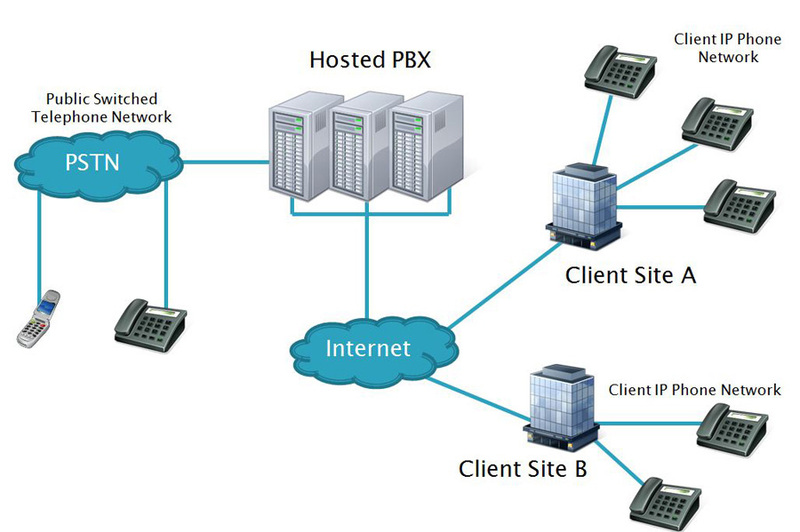 Our Cloud PBX gives you a complete business phone service over VoIP. We take the hassle out of your business communication needs: We maintain the equipment, host the service and take care of the upgrades. 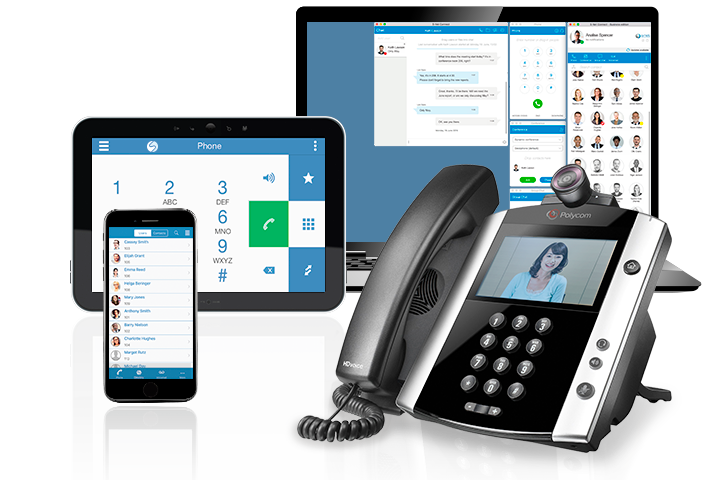 Wanatel Cloud PBX is not simply Hosted PBX which enables you to make cheap calls; it is a full-featured Unified Communications (UC) solution. 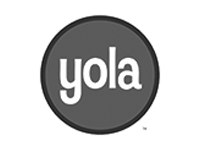 Learn more about our Cloud PBX solution here. KEVO SOLUTION is a package of Internet telephony products that allows you to easily become a VoIP Reseller. This reseller program includes all Wanatel products and allows the Internet Telephony Service Provider reseller to offer these same services to clients under its own brand (also called White Label or Private Label). 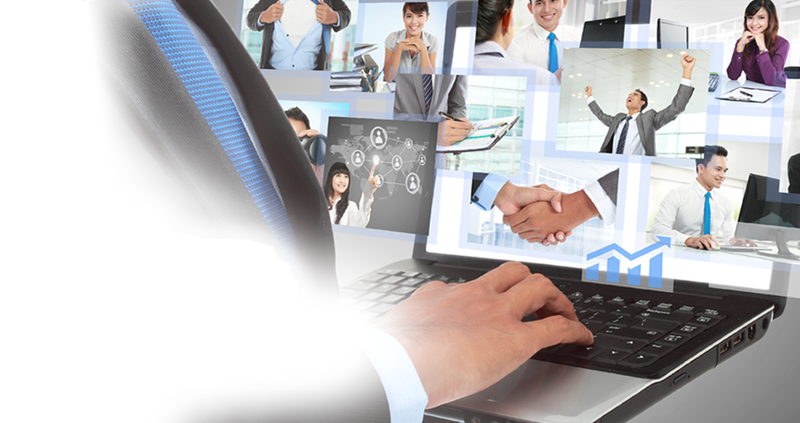 Wanatel offers its infrastructure as a service to its virtual partners. Our state of the art infrastructure coupled with an advanced billing system gives anyone wanting to enter the VoIP space the best chance of success. 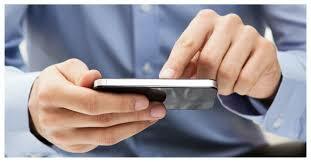 Click below to get the Wanatel Mobile app, today! This new app from Wantel Africa will connect you to your business on the move. Whether you’re out of the office or rushing from meeting to meeting. A free SIP softphone for tablets and smartphones allowing you to make VoIP calls over 3G or WiFi (SA only).